Delight in a new way of living at High Ridge Apartments. 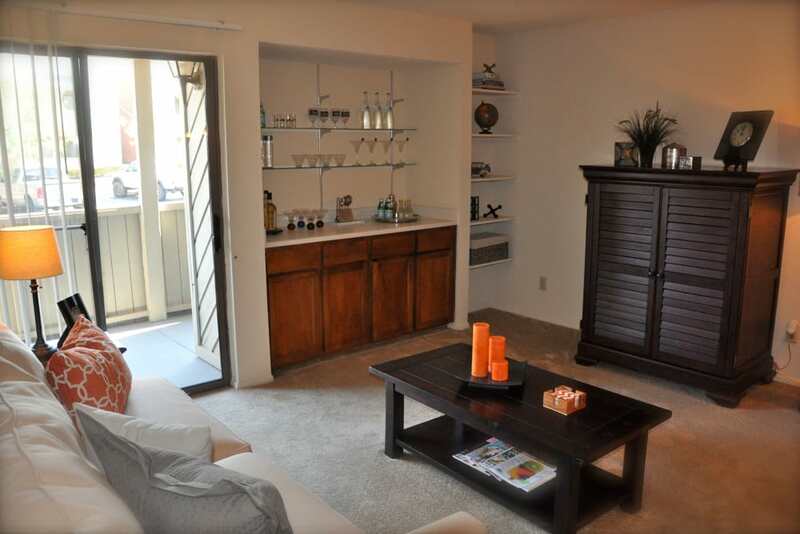 Situated near Cielo Vista Mall, our one and two bedroom apartments for rent in East El Paso, TX, bring joy to everyday life. Our well-appointed apartment homes are conveniently equipped with air conditioning as well as a wood-burning fireplace in select homes to ensure you can create the perfect home environment. Enjoy your own personal outdoor space on your quiet and private balcony or patio. 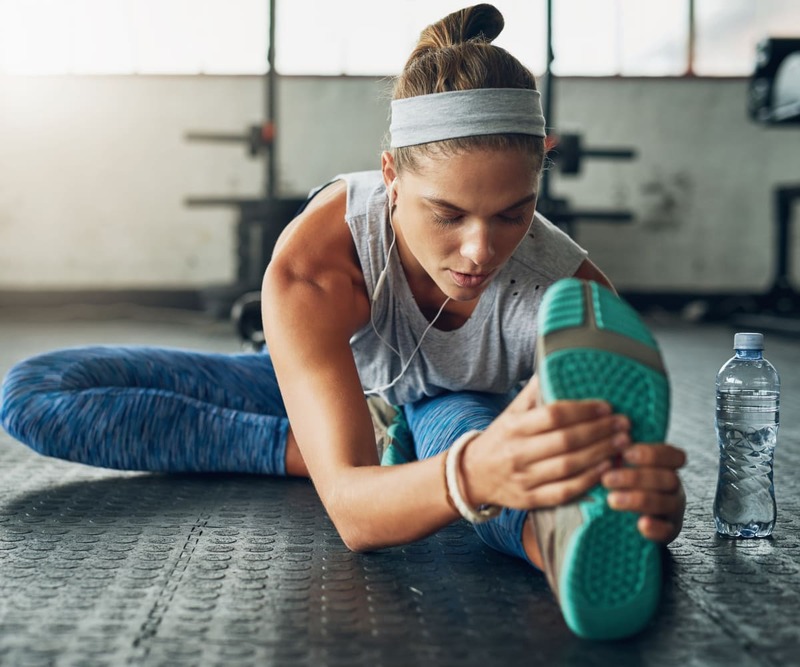 When the weather warms, treat yourself to a refreshing dip in the resort-inspired swimming pool or enjoy a convenient workout in the modern onsite fitness center. 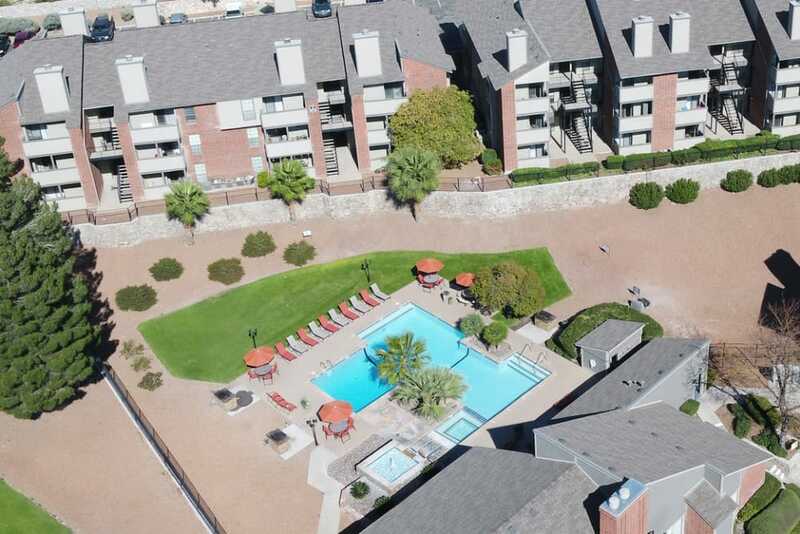 Conveniently situated along I-10, High Ridge Apartments offers exceptional one and two bedroom East El Paso, TX, apartments for rent in Stonehaven. 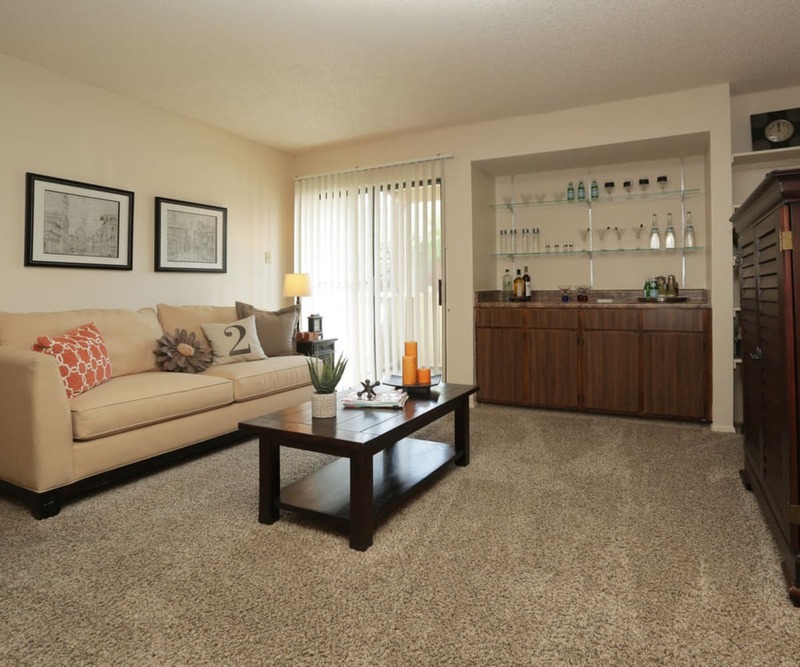 Complete with light-filled and spacious floor plans, our modern apartment homes boast a long list of in-home features. 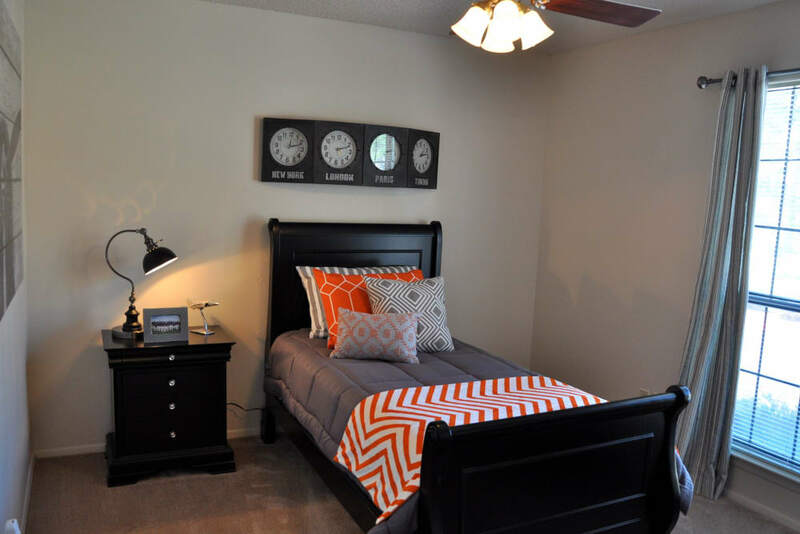 Our apartment homes can simplify your life, whether you want to experiment with your favorite flavors in the fully equipped kitchen or organize your clothes in the spacious walk-in closet. Set on gorgeous and professionally landscaped grounds, High Ridge Apartments proudly offers an extensive amenities collection. 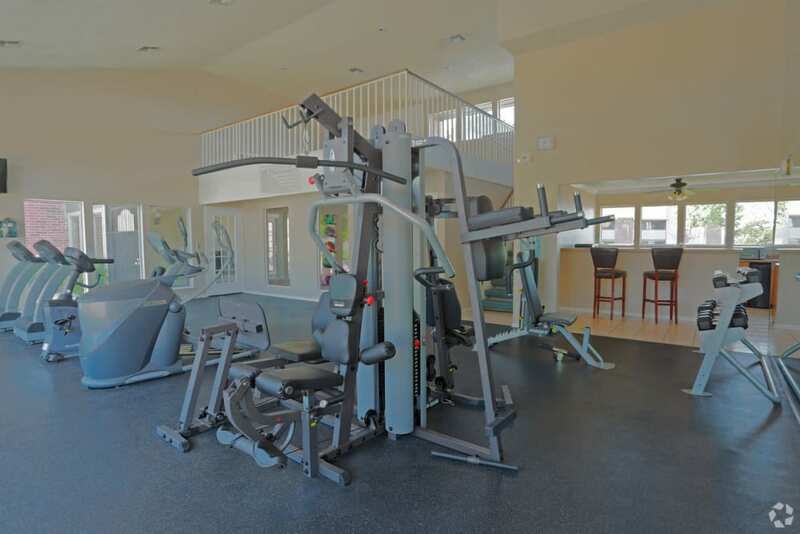 Upgrade your downtime with a visit to the resort-style swimming pool or visit the fitness center with free weights for a total-body workout. Enjoy recreation, relaxation, and everything in between when you make your home in our active community. 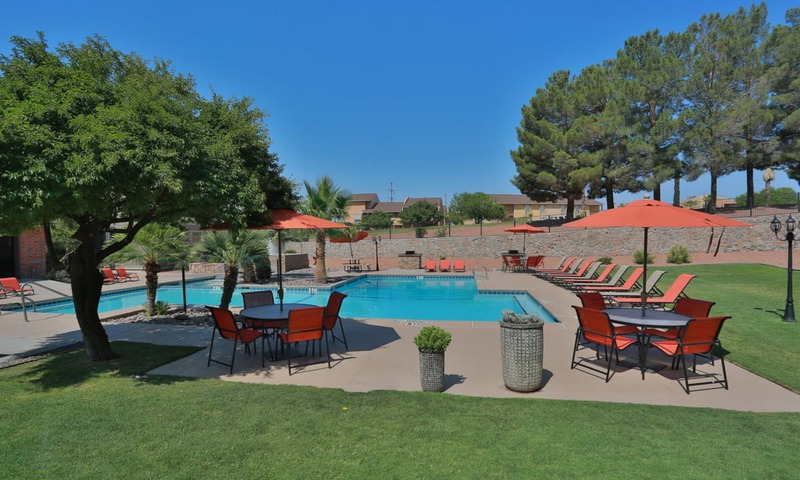 High Ridge Apartments is ideally located in East El Paso, TX, near I-10, Fort Bliss, and Cielo Vista Mall. Perfect for commuters, employees, and everyone in between, our community places you near all the best destinations and landmarks in the city. 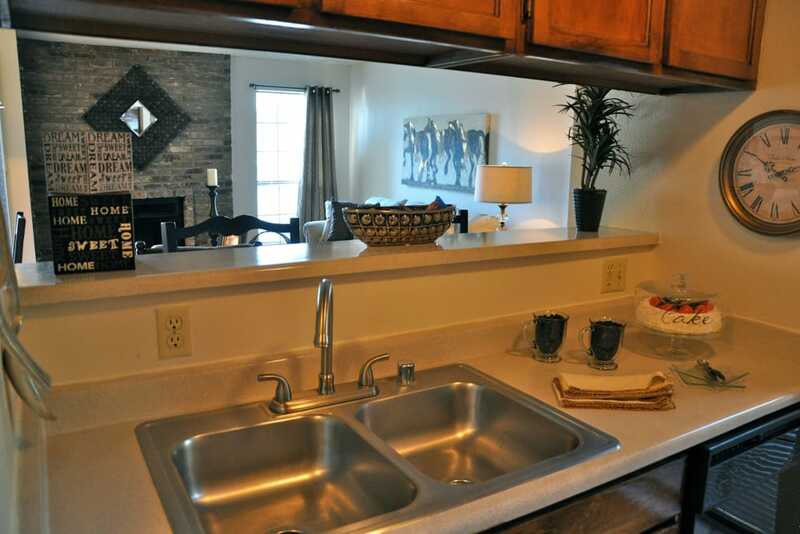 Make the most of your daily life in our impressive, modern community. To schedule your tour of our East El Paso, TX, apartments for rent near Cielo Vista Mall, get in touch with our leasing team today. 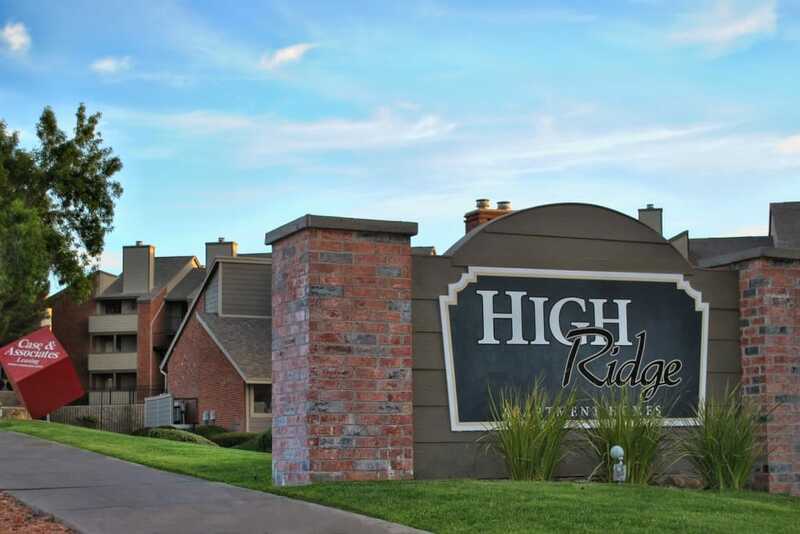 For active living in an excellent location, make your home at High Ridge Apartments.